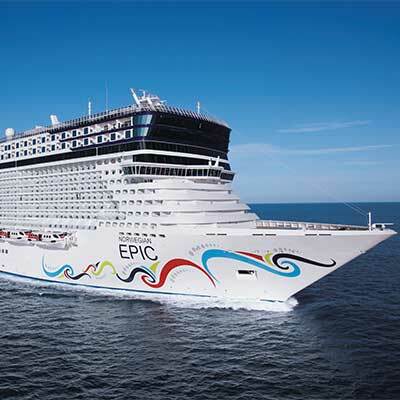 The Brand New production is on board the Barcelona based the NCL “Epic”. Burn the Floor has pushed beyond the theatrical boundaries of rock opera, with costumes from D’Inzillo the famous Rome based theatrical designers. The gorgeous international cast share the stage with Flamenco and Electric Guitarists simply captivating the audiences. The “Rebels of Ballroom” are in full swing, breaking all the rules.